The University of Alabama’s Kappa Kappa Chapter of Kappa Alpha Psi has the shimmy game on lock and we have the video to prove it! 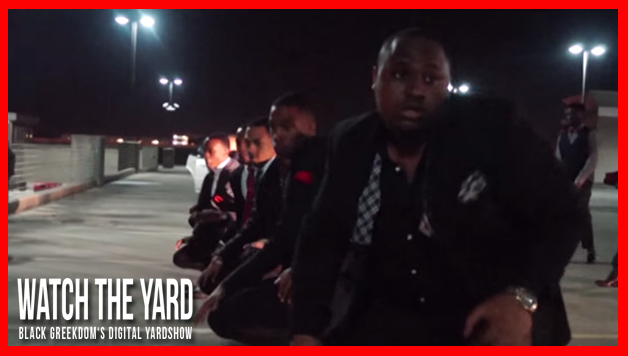 The Kappa Kappa Chapter recently sent WatchTheYard.com their “FIEND Anniversary” stroll video and we had to post it immediately. Watch as these Alabama brothers KILL THE GAME with their shimmy and let the rest of the Kappa world know that when it comes to keeping them shoulders moving, the boys in Birmingham don’t play!